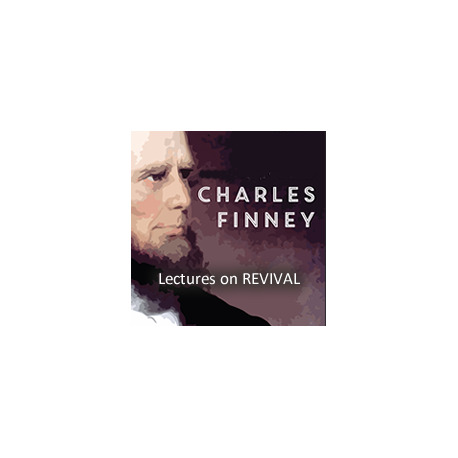 Throughout the winter of 1834, Charles Finney delivered one lecture a week on the principles of revival that he had seen transforming America's churches. These were recorded and later published as the Lectures on Revivals of Religion. Tens of thousands of copies where sold and spiritual awakenings occurred all over America and in Great Britain as a result. A revival classic was born. 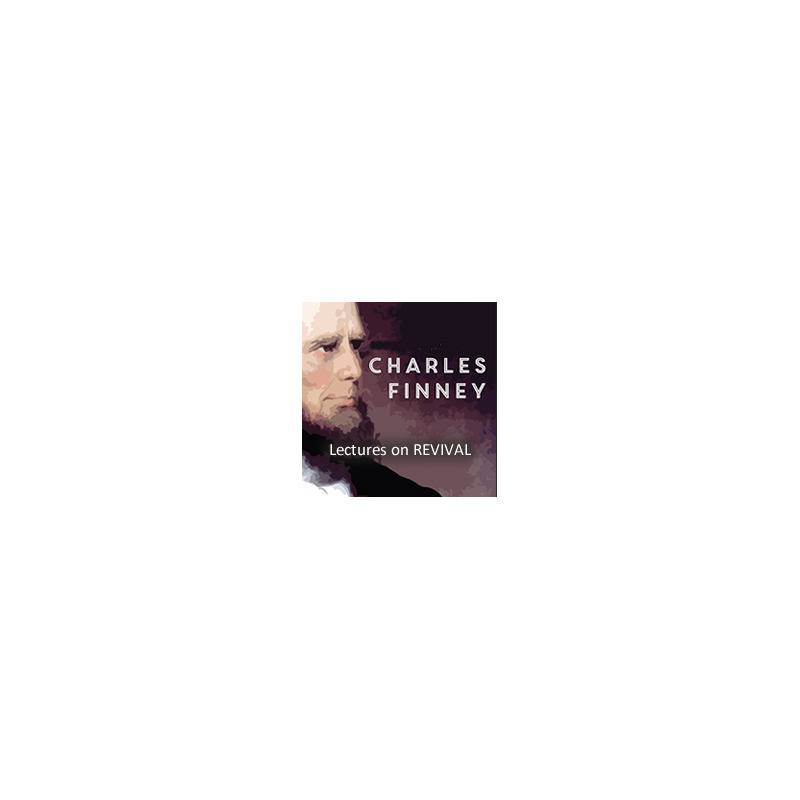 Covering the full range of topics related to revival, Lectures on Revival is the complete work, but is newly edited for today's reader.